Dylan was exposed to the art at a young age because his family continues to participate in their culture and tradition. He has trained in jewellery design with jewellery artist Seletze, who is also known as Delmar Johnnie. 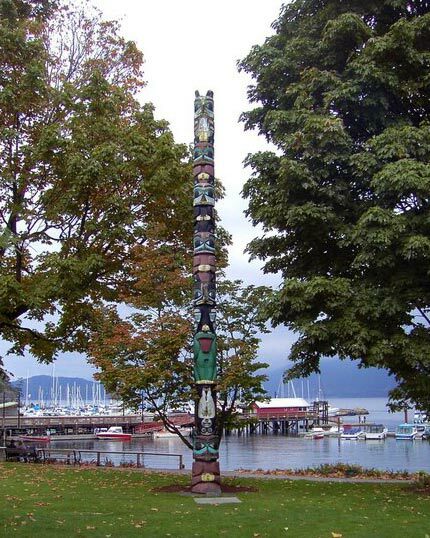 Dylan has apprenticed under renowned Kwakwaka’wakw artist Rande Cook, in all mediums of the art. Rande Cook has also been a major influence in the development of Dylan’s design. Dylan’s other artistic influences have been Susan Point, Robert Davidson, and the late Art Thompson. Dylan is very focused on his career as an artist, and plans to make art his life’s work.